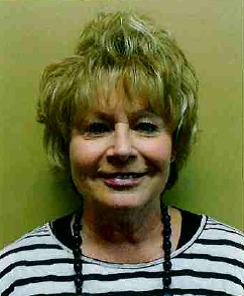 Becky Delzell is Sunrise Terrace’s new Volunteer Ombudsman. Becky will spend 3-5 hours in the facility each month to help meet the mission of the Office of the State Long-Term Care Ombudsman. Their mission is to protect the health, safety, welfare and rights of individuals residing in long-term care by investigating complaints, seeking resolutions to problems and providing advocacy with the goal of enhancing quality of life and care.